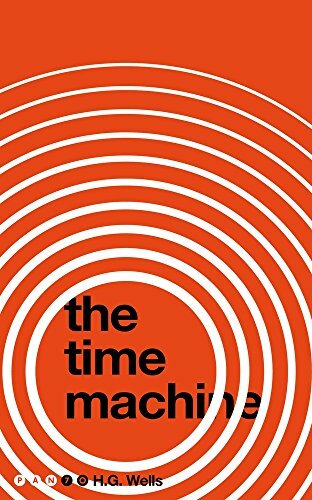 A special edition of The Time Machine by H. G. Wells reissued with a bright retro design to celebrate Pan's 70th anniversary.A brilliant scientist constructs a machine, which, with the pull of a lever, propels him to the year AD 802,701., The time traveller finds himself on an idyllic Earth inhabited by the small, incredibly beautiful Eloi people who live quiet, purposeless lives in paradise. 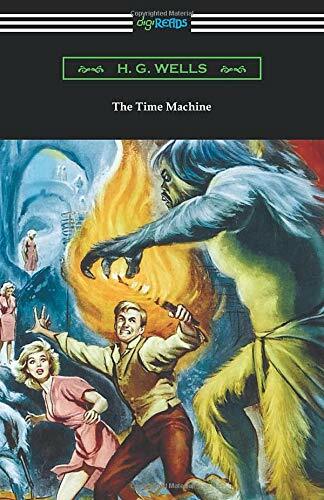 Yet all is not as it seems, and beneath the earth Morlocks - a terrifying, cannibal race that toil in the darkness - are lying in wait . 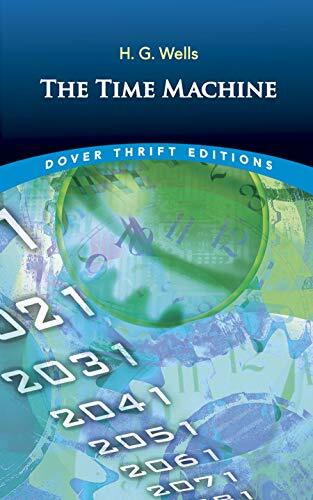 ., .Considered by many to be the best science-fiction novel of all time, The Time Machine is a pioneering classic and truly gripping tale from the author of The War of the Worlds and The Invisible Man. 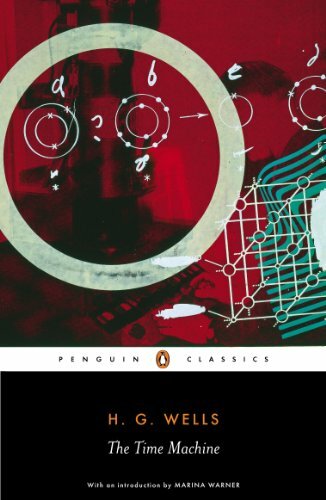 HG Wells virtually defined modern science fiction with the two tales featured in this double volume, a welcome addition to the SF Masterworks series. 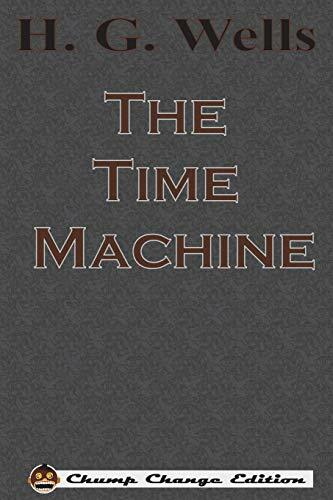 The Time Machine is the classic tale of a time traveller's journey to the world of 802,701 AD where humanity is divided between the bad and the beautiful, a simplistic vision at first glance but a prophetic take on a future that may not be so far removed from a reality yet to take hold, simply lurking in the shadows and waiting for the human race to bring it about by its own hand. 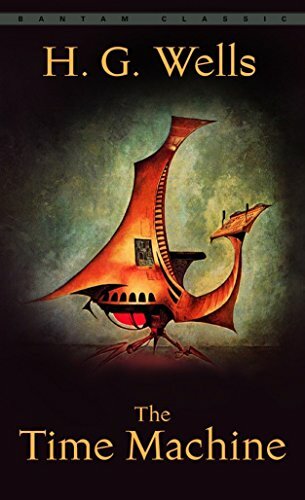 The War of the Worlds is perhaps one of the greatest science fiction novels ever written, a chilling, brooding tale that has lost none of its power or punch as the soulless alien invaders blast their way across the English countryside, collecting hapless humans for fiendish experiments and scorching the land. Coming at a time of great technological leaps and bounds, it is not surprising that the War of the Worlds makes as much comment on the fragility of the human race and its dependence on technology, as it does the indestructible nature of the human spirit. Though constantly beaten back, the dwindling human armies throw all the might of their warships at the alien machines with little or no effect--in the end, it is the common cold which brings about the downfall of the extra-terrestrial killers. Their motivations are never explained, nor do they need to be, their chilling cries echoing across the deserted, burning countryside of Britain accting as both a chilling war cry and a blood-curdling wake-up call. Surely, one of the most essential science fiction publications you could ever buy. --Jonathan Weir.